One of the main goals of gender research in the CGIAR research program on Livestock and Fish is improved nutrition. This is also one of the 4 pillars of the program’s gender strategy and one of the 3 system level outcomes of the CGIAR. Good nutrition in the first 1000 days of a child’s life and for lactating mothers is particularly important for the child’s cerebral and physical development. Good nutrition is therefore considered the basis to improve livelihoods and general well-being. 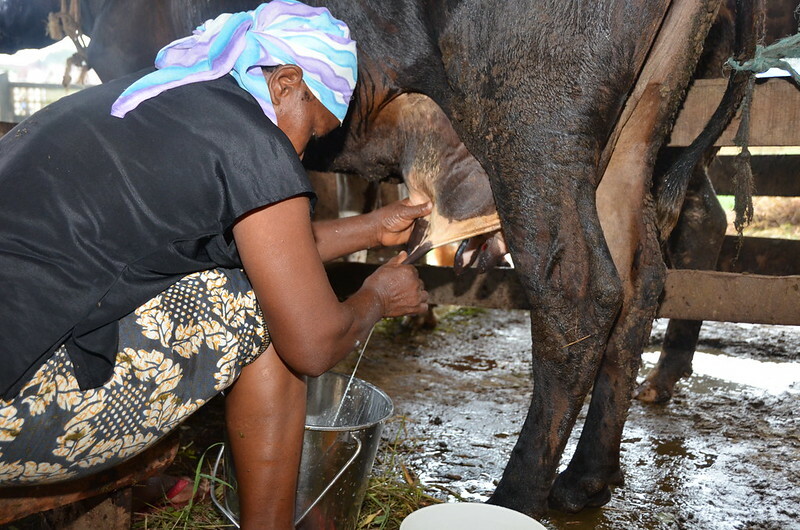 Because higher levels of gender inequality are associated with higher levels of both acute and chronic under nutrition (FAO 2012), gender research in research program focuses on enhancing the empowerment of women livestock keepers and consumers.